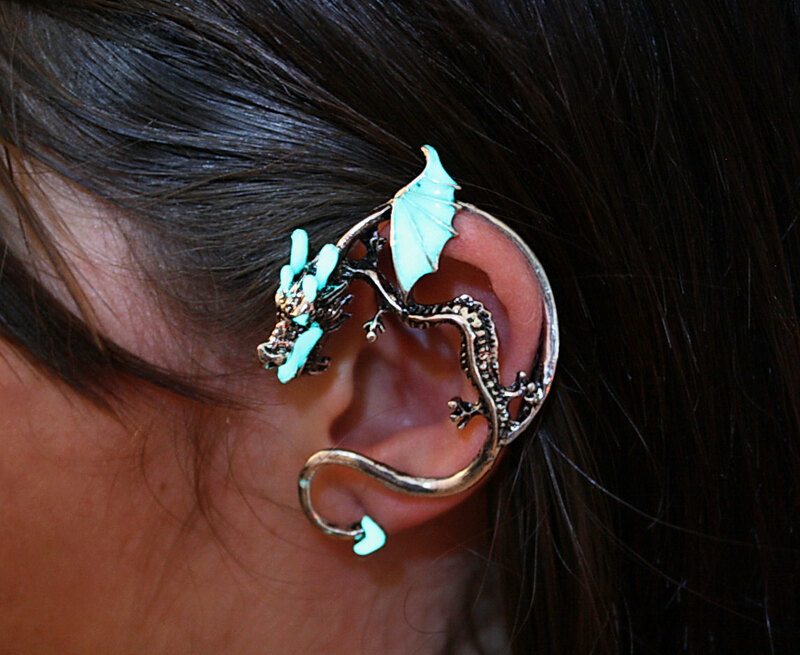 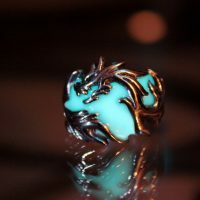 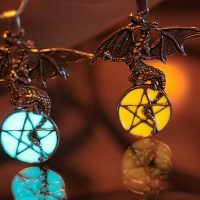 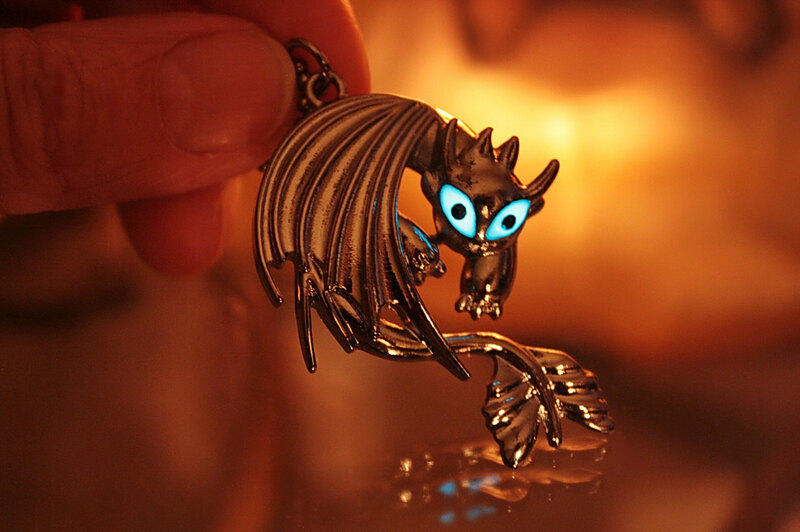 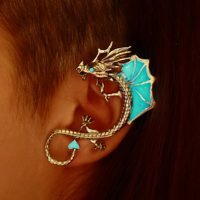 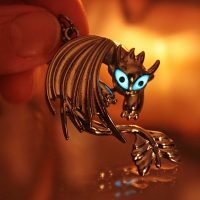 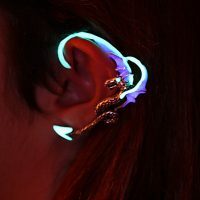 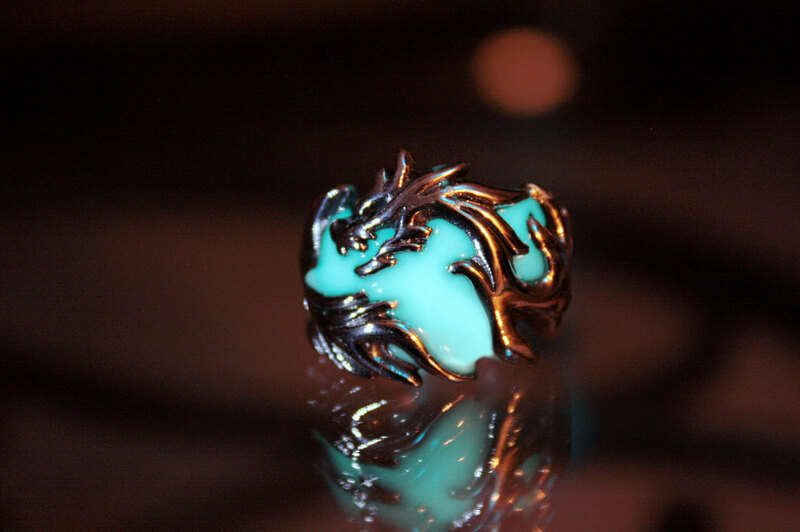 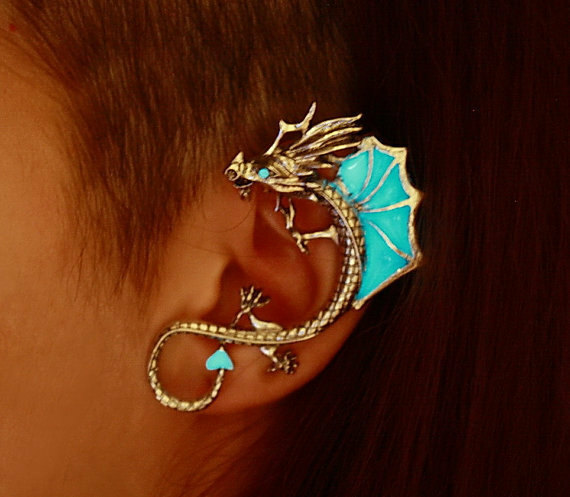 Let some dragons add a little WOW to your style with Glow-In-The-Dark Dragon Jewelry, and don’t feel left out if dragons aren’t your thing because there are plenty of other glowing goodies to choose from. 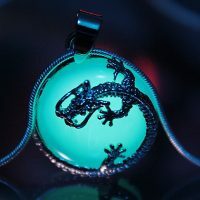 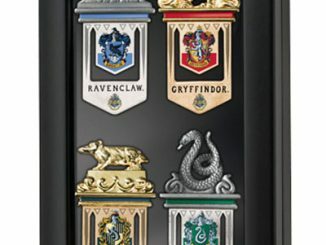 From a bright-eyed Toothless to a dragon guarding an amethyst stone, all your dragon desires can be fulfilled with a wide variety of necklaces, rings, toe rings, ear rings, and bookmarks. 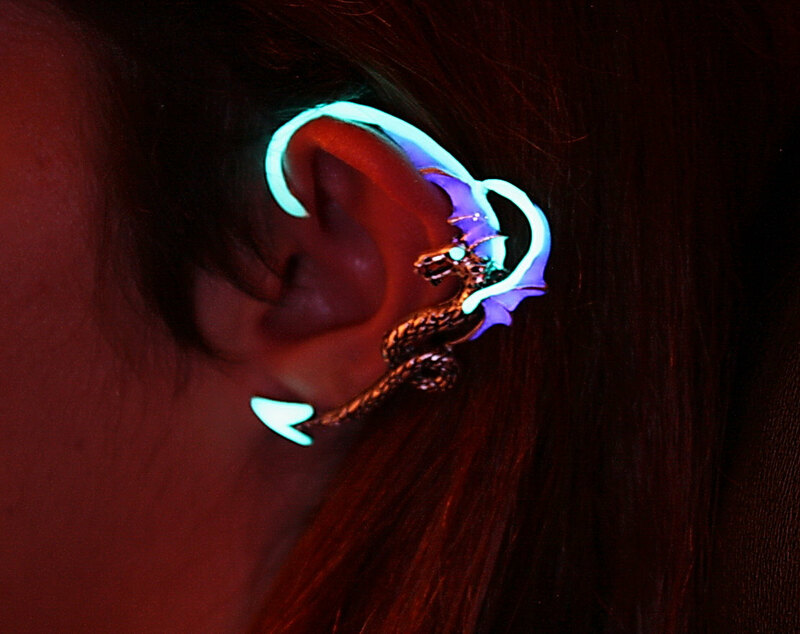 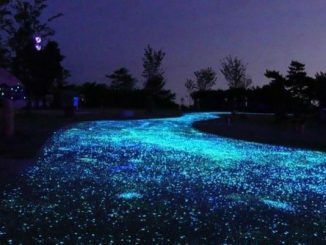 Yes, glow-in-the-dark bookmarks exist. 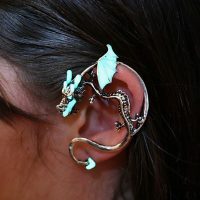 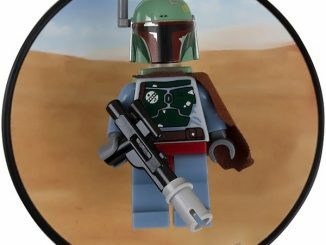 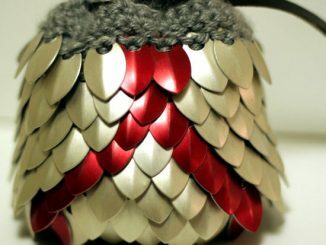 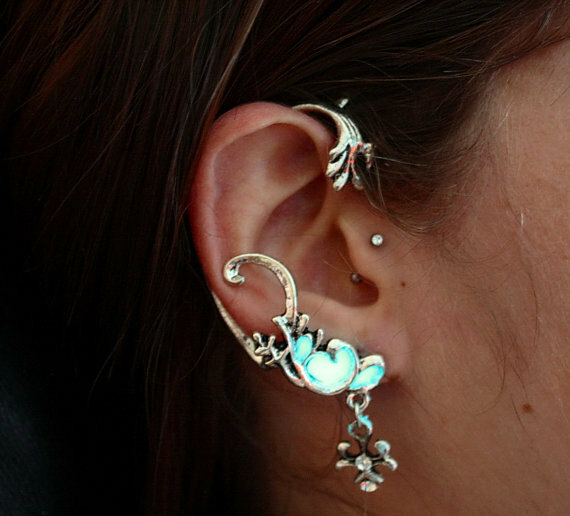 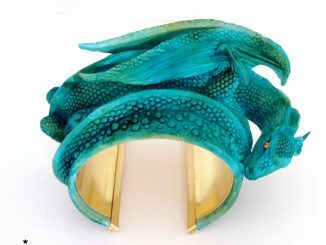 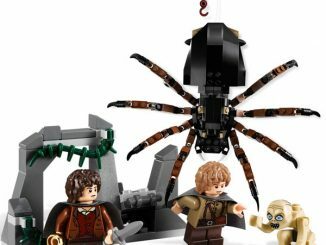 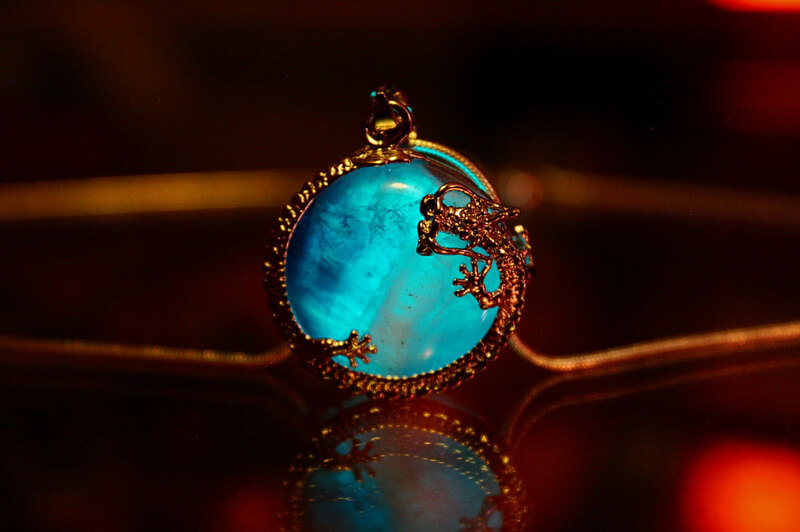 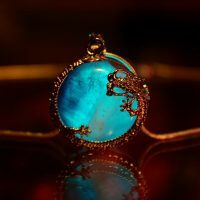 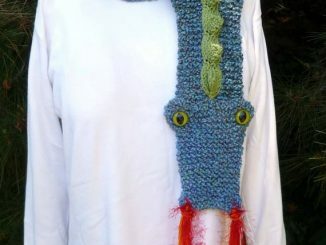 If you prefer something a little less dragon, the artist also provides jewelry with mermaids, flowers, and even Sting, the glowing sword of Bilbo Baggins. 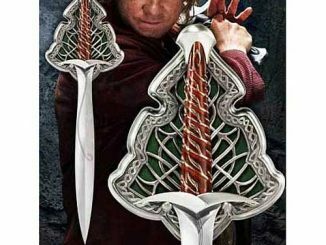 Careful with that one, though, or you’ll think Orcs are around every time the lights are turned off. 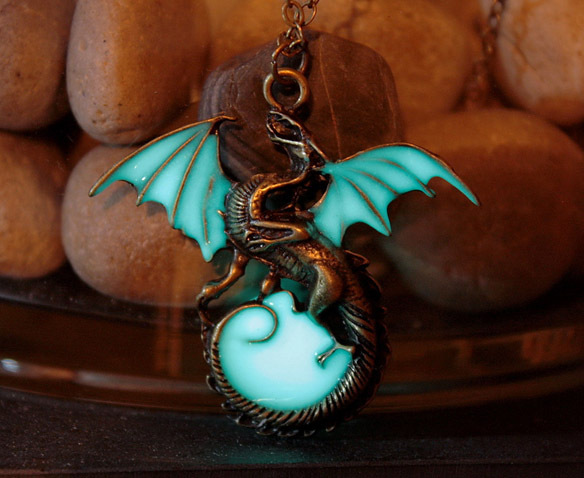 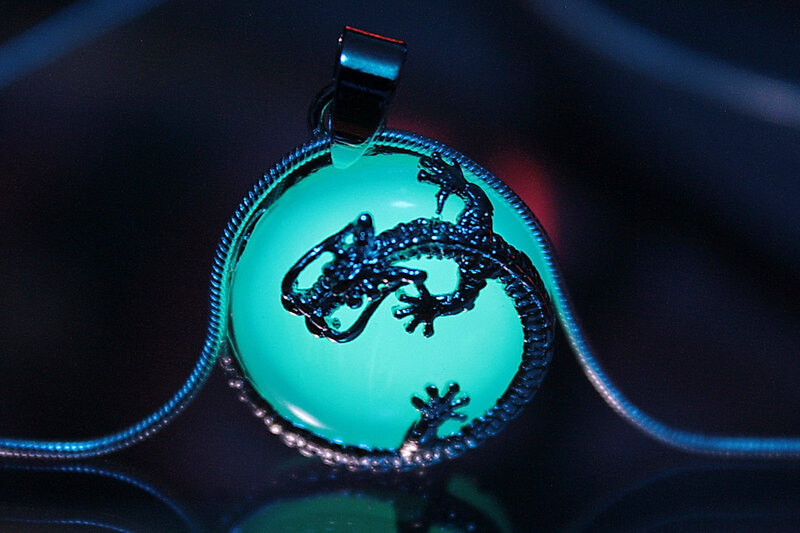 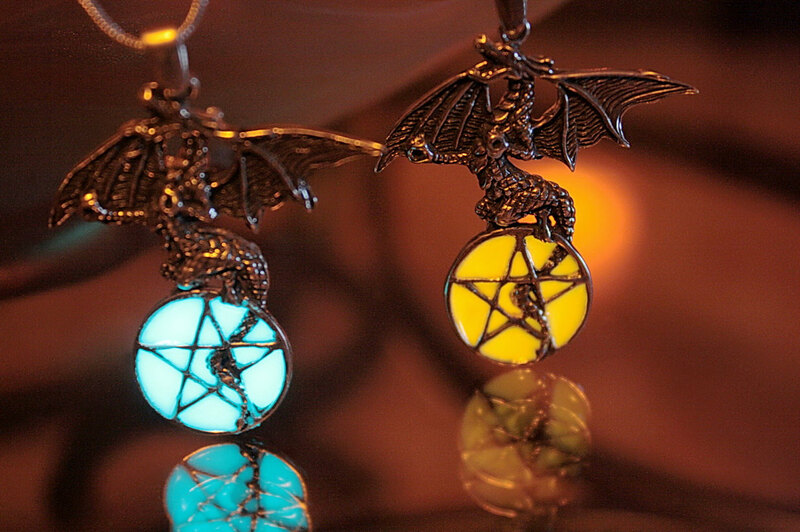 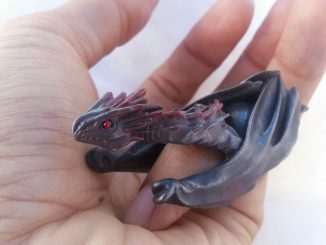 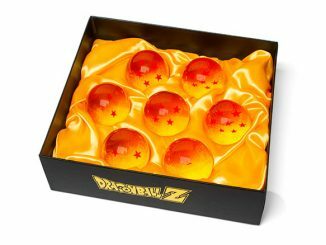 Glow-In-The-Dark Dragon Jewelry and other items are available starting from $22.95 at Papillon9’s Etsy store.